The Invisible Deck. Reimagined from scratch. The Invisible Deck is a classic in magic. The spectator names any card, and it is revealed to be the only card facing the other way in the deck. 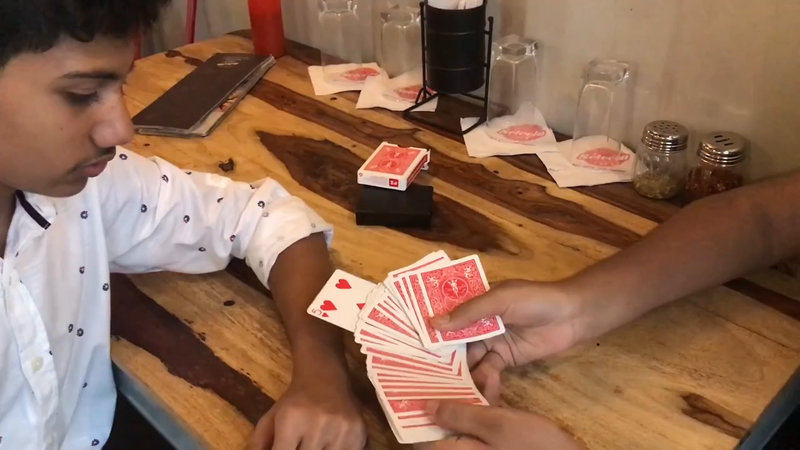 An extreme display of skill and mentalism, the Invisible Deck is a crowd favorite. It's one of the tricks that hits HARD, while being extremely simplistic. Mint by Area52 does THE EXACT SAME THING. But with a BORROWED, non-gimmicked deck of cards. Gone are those days when you roam around with a gimmicked deck in your pocket. Borrow any deck and perform one of the most devastating effects in magic. The spectator clearly sees EVERYTHING. No hidden gaffs, no hidden cards. Download the video and start learning today. HIGHLY recommended.